Call 407-573-2210 to schedule your first appointment. If you’re ready to invest in hearing aids in Ocoee, FL, then choose an experienced company that will provide you with ongoing support. Miracle-Ear® is a trusted name because we offer annual checkups on all of our hearing solutions at no charge to you. We’ll clean your hearing aid, inspect all the components, and test it for proper fit. With our help, your hearing aid will provide you with years of reliable service. We’ll even put in new batteries every year. If you’re experiencing any of these early warning signs, then you might benefit from our treatment options. Research shows that improved hearing can help protect you from dementia and guard against depression. Our early intervention methods also work to train your ears while your hearing is still at a higher level, which leads to better hearing in the long run. We offer free hearing tests*, so you have nothing to lose. People have countless reasons for avoiding treatment when it comes to hearing loss. With our technology, the feedback, and squeaks that used to occur are now virtually eliminated, and our hearing aids are nearly invisible. Whether you want to learn more about our high-tech GENIUS™ Technology or you’re ready to go with a Receiver-In-The-Canal model, we’re prepared to help you. Our hearing center offers comprehensive services, so we can assist you with everything from the initial assessment to the fittings and ongoing service. We work with people from Ocoee and the surrounding areas, so call Miracle-Ear today for your convenient appointment. The Ocoee, FL Miracle-Ear is a proud provider and sponsor of the Miracle-Ear Foundation. With every hearing aid sold, we help provide the Gift of Sound to low-income, qualified candidates who have exhausted all resources to provide for their hearing health. See how we help those living in our communities! Cassi Matthews is your local Licensed Hearing Aid Professional in Ocoee. 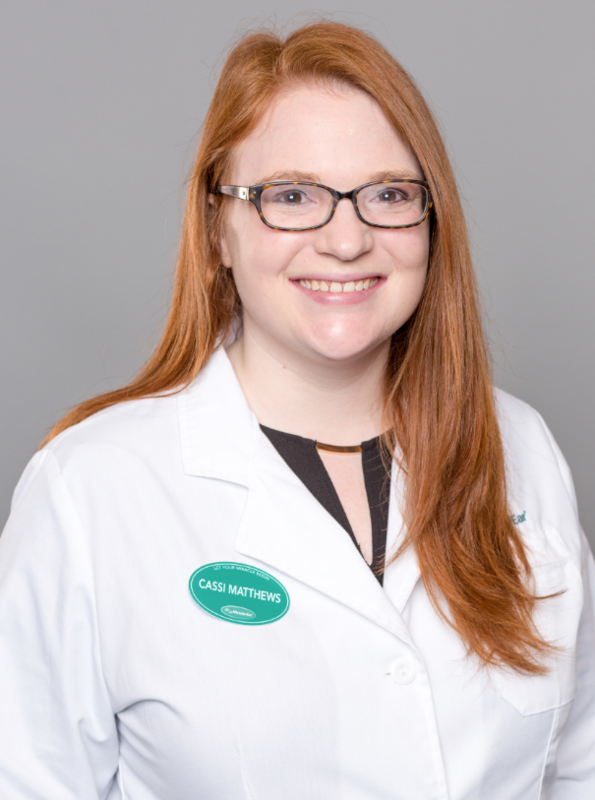 Cassi is Board Certified in Hearing Instrument Sciences and has been licensed as a Hearing Aid Specialist by the Florida Licensing Board within the Florida Department of Health. In addition, she has been through extensive training with Miracle-Ear and has received her Miracle-Ear Professional Certification. She has also been trained in Live Speech Mapping, Real Ear Measurement, deep canal impressions, and is proficient with all Audiometric equipment to service your needs. Cassi was born and raised in central Illinois. She enjoys spending time with her family and pets. 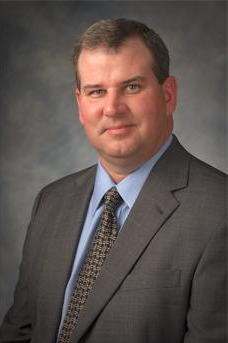 In addition, Terry Weber is the Office Manager for Miracle-Ear in Ocoee. Terry is fully trained and completely certified by Miracle-Ear as a Professional Assistant. Terry has been in the hearing health field since 2013. If fact, she is herself a hearing aid wearer. She enjoys helping people to hear better and improve their quality of life. When not working, Terry helps the homeless in the area. She is also an animal lover and fosters dogs when she can. Working as a team, Cassi and Terry are here to service all of your hearing needs at Miracle-Ear in Ocoee, FL.